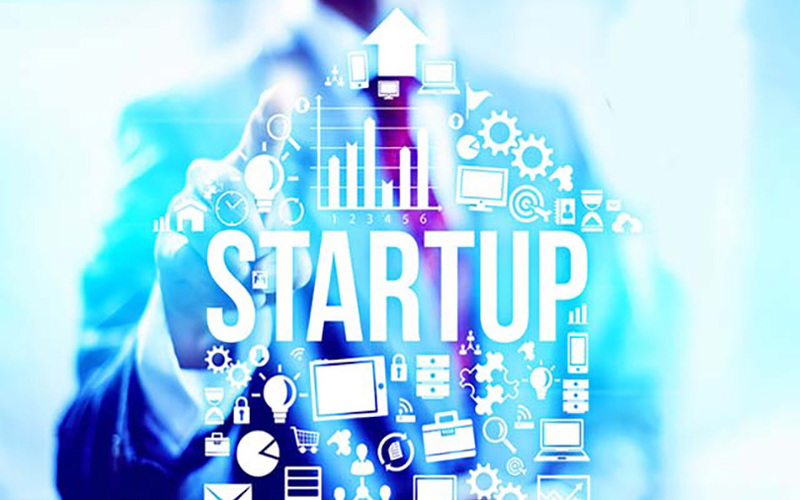 Technology and engineering solutions company Bosch India on Tuesday announced that 13 startups have graduated from the first batch of its accelerator programme Discover, Nurture and Accelerate, abbreviated as DNA. These startups, which were selected from among 450 applicants, operate in the areas of aerospace, mobility, social impact, healthcare and agriculture. “We support nascent teams by offering technological inputs. Such aspects will help the eco-system in the long term as we are geared towards improving their business sustainability,” said Manohar Esarapu, head, Bosch India, corporate venture program DNA. Under DNA, after 18 weeks of training, startups get a chance to work at Bosch’s campus and receive mentorship by experts in technology, product design and operations, among other things. Esarapu said the accelerator programme acts as a tunnel to identify and recommend startups for potential investments from Robert Bosch Venture Capital (RBVC), the corporate venture capital arm of the Bosch group. He added that the company has so far invested about $1 million in the accelerator programme, which was announced in November 2016. Here is the list of startups that have graduated from the accelerator programme. Eyedentify Systems: It is an automotive Internet of Things (IoT) solutions provider for proactive security of passengers and drivers. Akasa Labs: It is a blockchain technology company building solutions for global trade and commerce. AutoVRse: The startup builds virtual reality products for the automotive industry. AerX Labs: The firm is involved in design and development of next-generation unmanned aerial vehicles and flight simulation technologies. Yostra Labs: A medical technology startup, it manufactures devices to treat diabetes-related complications. For example, one of its devices, Sparsh, is used to diagnose diabetic peripheral neuropathy. Another device, Kadam, treats diabetic foot ulcers. Ecobin: The startup offers end-to-end solid waste management solutions. Clean Slate Technologies: It tracks the movement of smartphone users in and around indoor venues like stores, airports and hotels, offering tools for proximity marketing, in-store engagement, attribution, location and customer analytics. The iNSUiDE: It’s an indoor navigation software solutions company. Cosine Labs: An IoT startup, it is focused on creating wireless smart homes and connected living experiences, such as automated security, lighting, heating, ventilation and air-conditioning. NeuroTech Labs: It specialises in consumer wearables with a focus on brain computer interfaces. Chakr Innovation: The startup develops solutions that make energy production more sustainable and environment-friendly. Its first product deals with the problem of unrestrained emissions from diesel engine generators. Nymble Labs: It develops smart cooking assistants. Nymble Labs’ first offering is a compact table-top appliance for cooking one-bowl meals and curries. Titanobots: It helps children learn about technology by playing with robots.